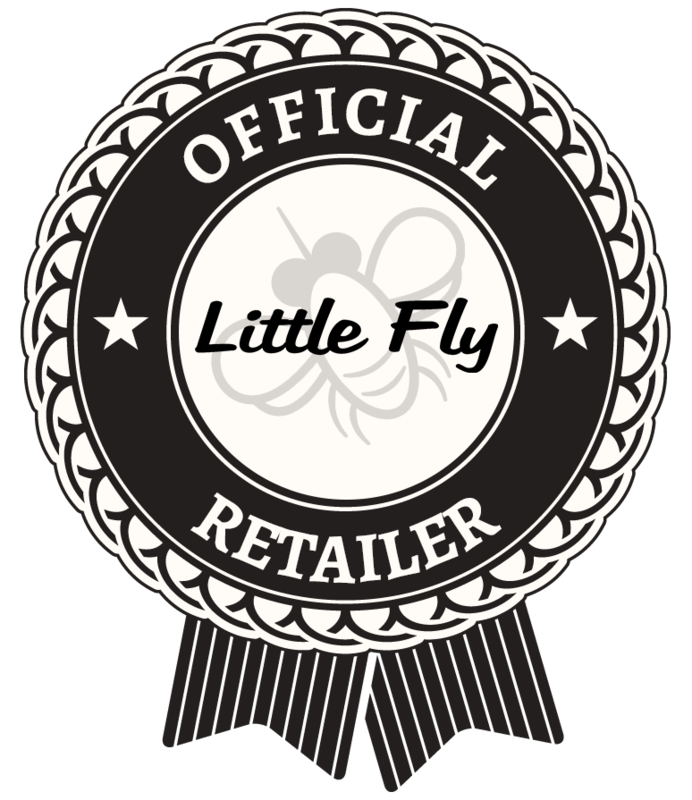 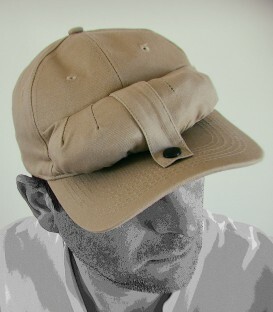 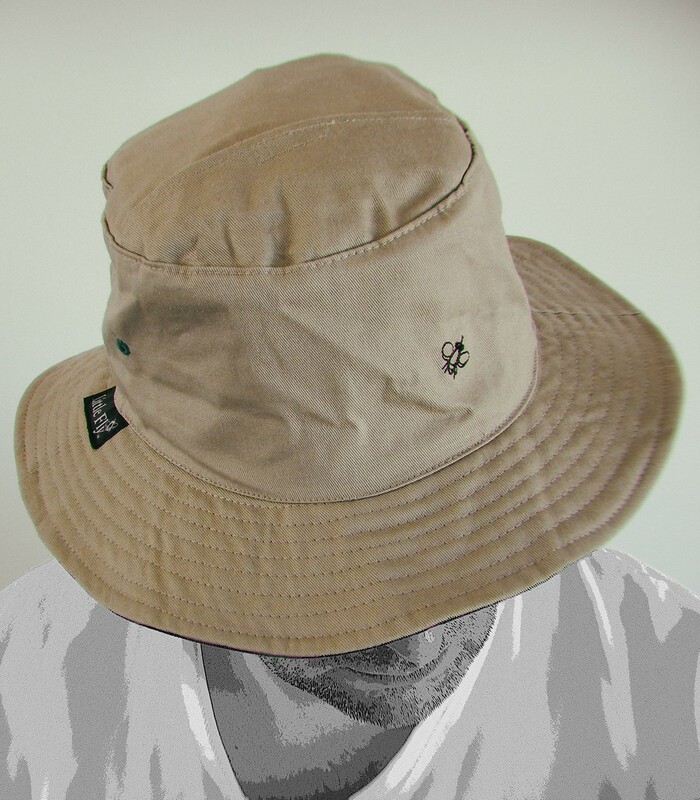 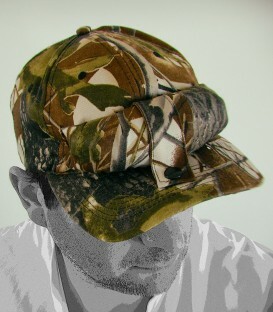 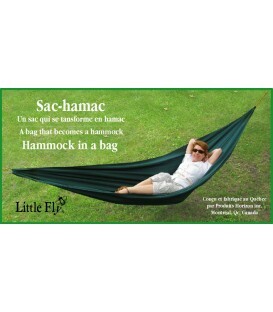 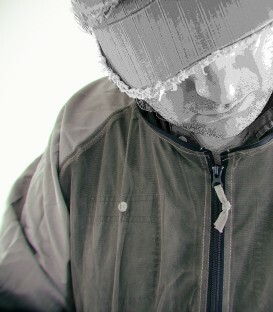 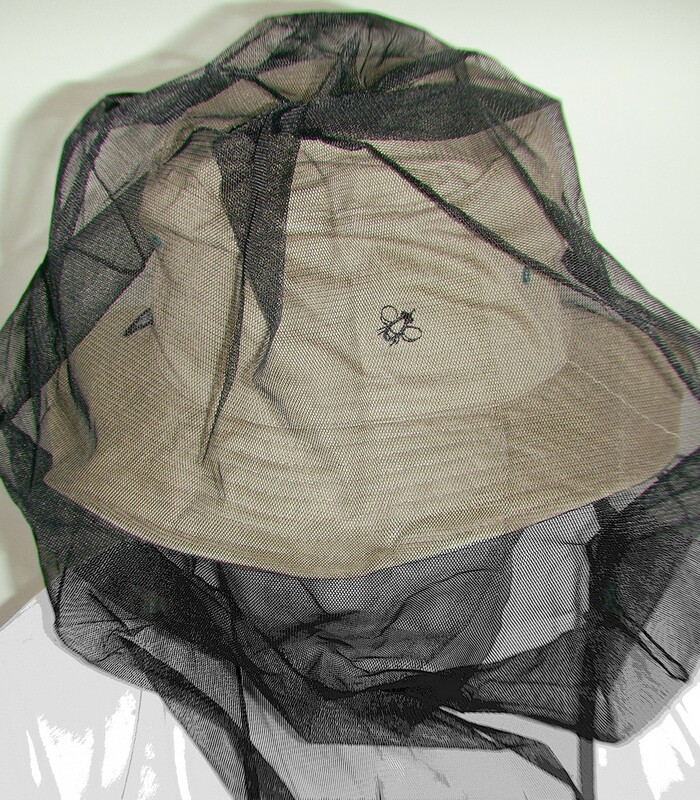 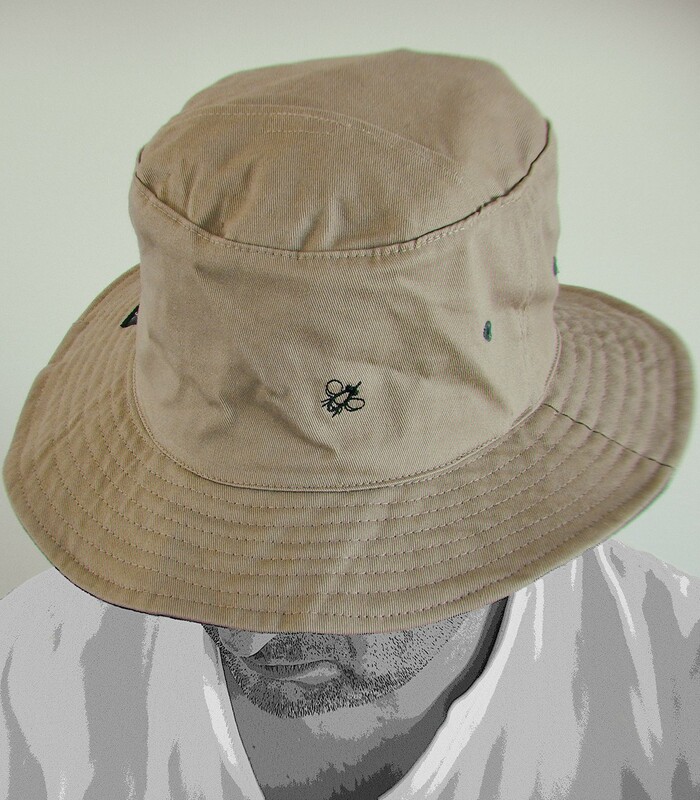 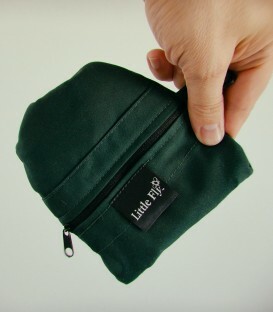 Official Little Fly "MOSQUITO NET HAT" equipped with a pocket containing very resistant polyester netting. 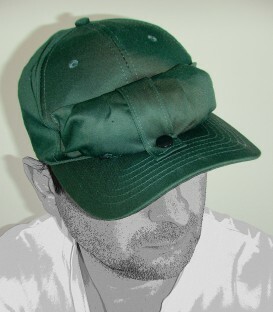 Sizes: medium and large. 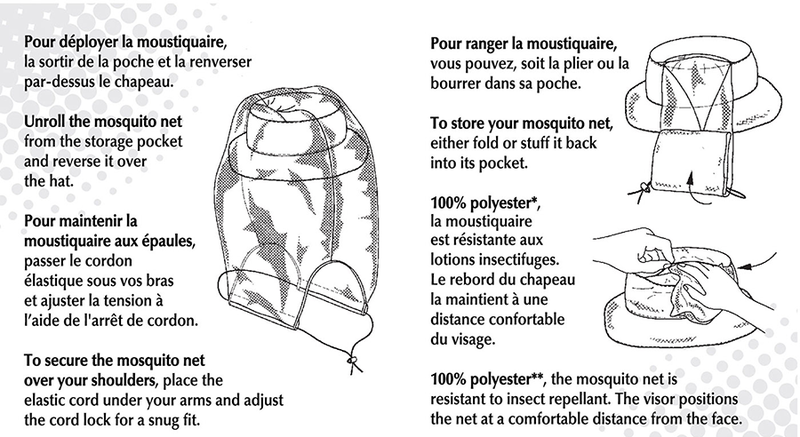 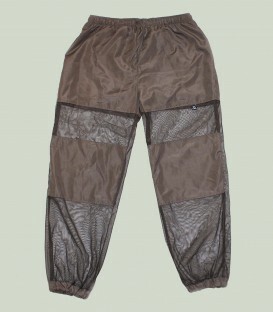 It has adjustable elastic at the shoulders for sizing which allows it to provide excellent coverage against mosquitoes and other insects. 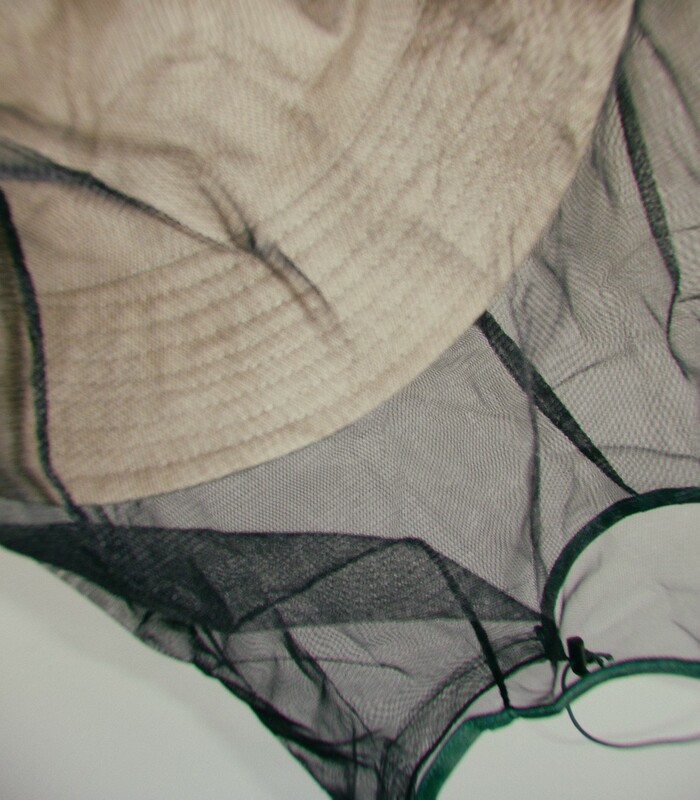 The net permits you to pursue outdoor activities in tranquility.